The Academy has been undertaking many pioneering ventures. Some of such records include. Velagapudi Ramakrishna Siddhartha Engineering College is the First Private Engineering College in the state of AP, 1977. Siddhartha Medical College was the First private Medical College in the state (1980-81). It is also the First institution in the private sector in the entire state to start M.Tech programmes (1999). 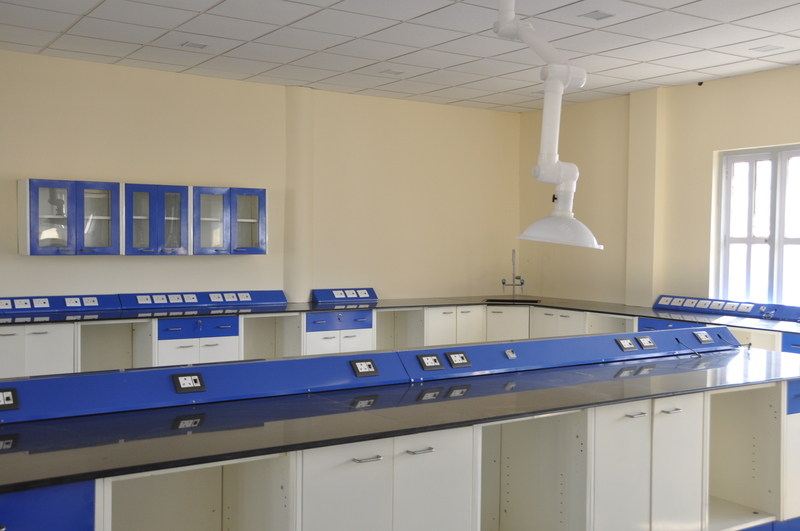 Kommareddy Venkata Sadasiva Rao Siddhartha College of Pharmaceutical Sciences (1994) is the First Private Pharmacy college in the state. Parvataneni Brahmayya Siddhartha College of Arts & Science PG centre is the First Private institution to start PG programmes in Arts and science (1986-1987) in Vijayawada.